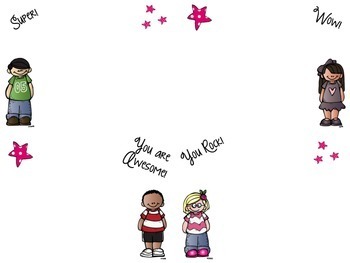 Show your kids you care by leaving little love notes! 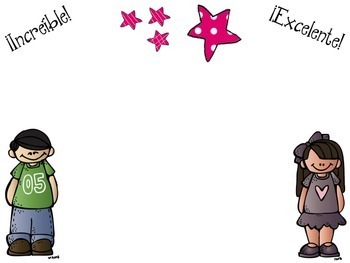 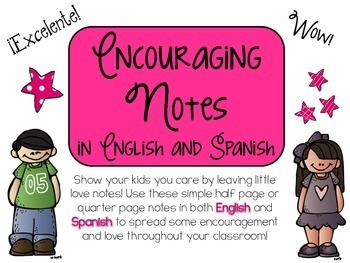 Use these simple half page or quarter page notes in both English and Spanish to spread some encouragement and love throughout your classroom! 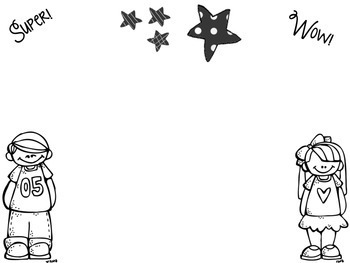 Notes are in black and white for easy printing/copying and color for the fortunate ones with color printers!